I started my business at the end of high school, and after attending OSU and Hocking College, I decided to re-establish my business. 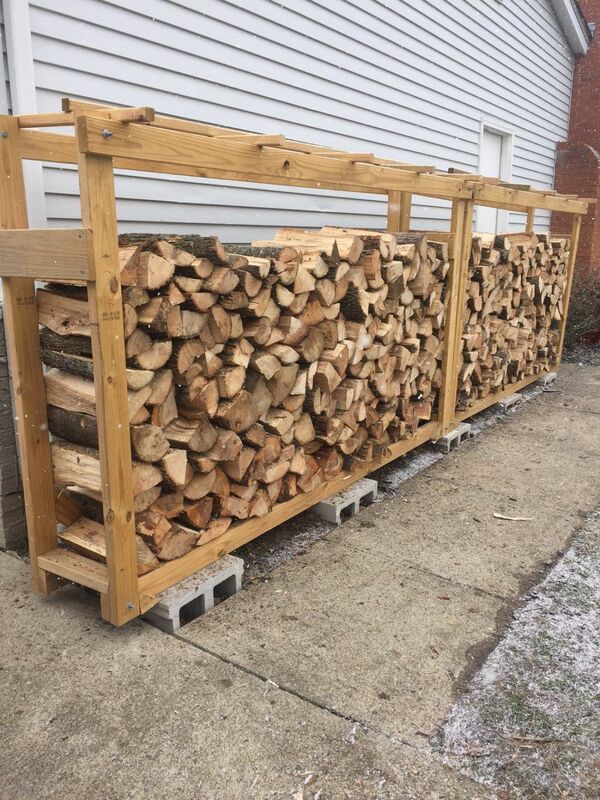 Wood Seitz is in the business of making your life easier, allowing you to purchase firewood through our online store, then letting us do the rest. Once your order is placed, we will give a time-frame for drop off, and if delivery wasn't enough, we will also stack the wood in a designated space of your choosing within reason. 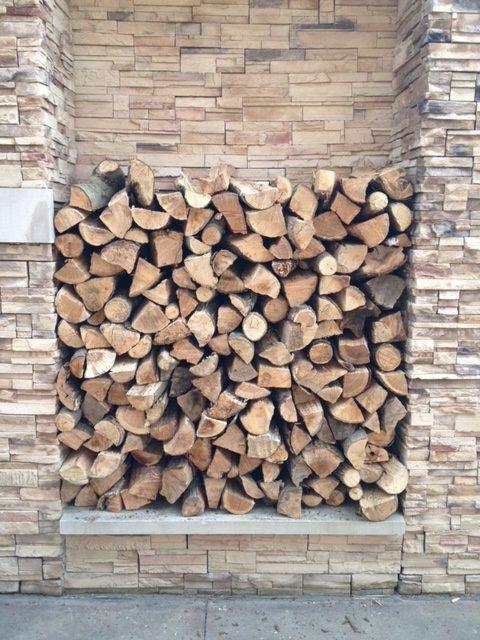 We offer full and half cords of seasoned firewood, from oak to hickory. No pick-up necessary, we deliver firewood right to your door. We will give you a time frame of when it will be at your door! Tell us where you want it, and when we come to deliver it to your home, we will stack it too. 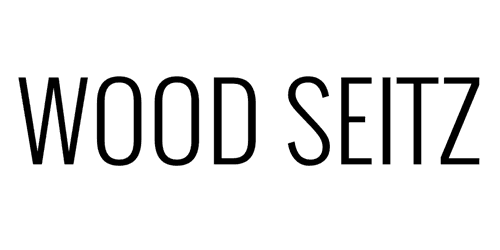 We ordered a cord of wood from Scenic Seitz online and it went perfectly smooth! Not only did he accommodate a time based request for a forecasted storm, it was lightening fast.